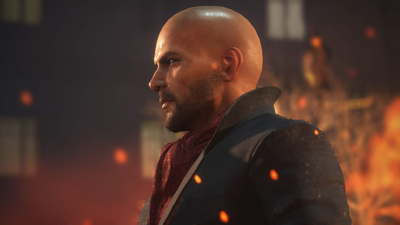 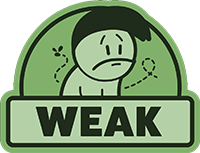 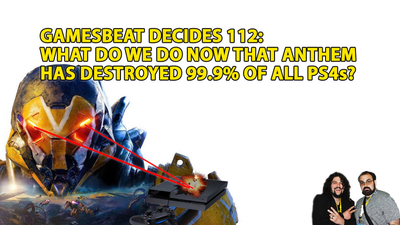 It was simultaneuosly a quieter and dumber week for video games news. 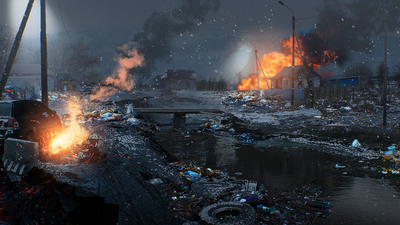 For example, Valve Software exists and is carrying on with itself. 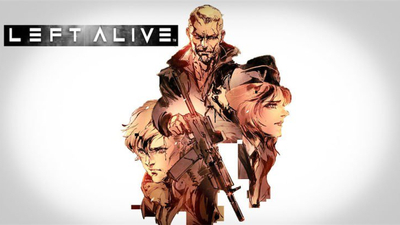 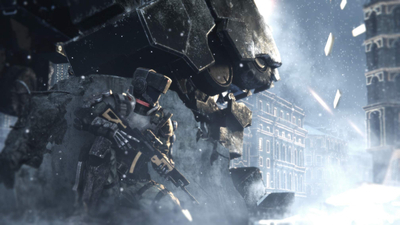 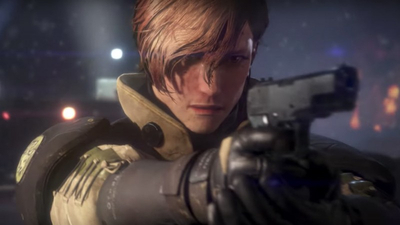 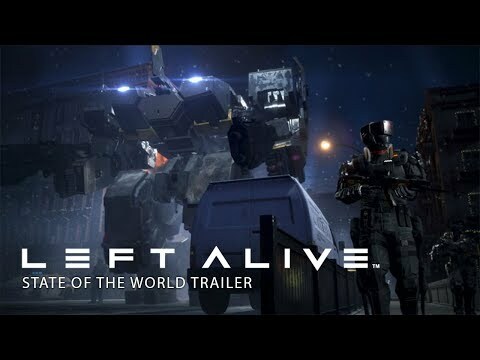 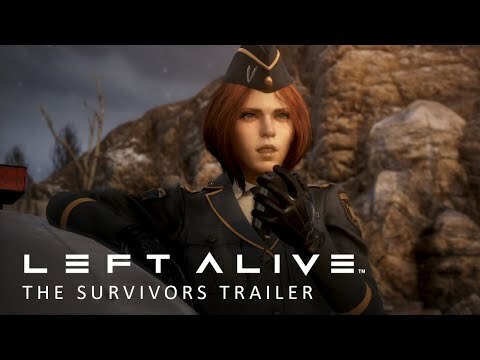 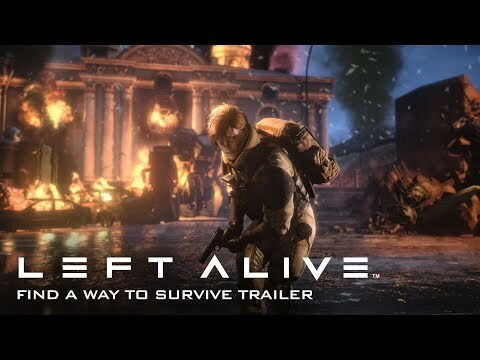 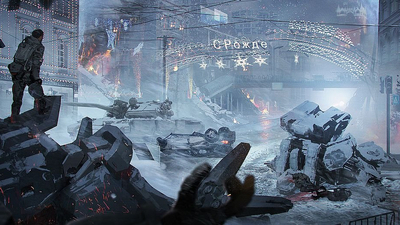 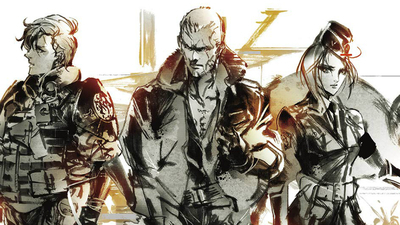 Square Enix officially releases the launch trailer for its new survival action shooter Left Alive, highlighting the protagonists, mech gameplay, and more. 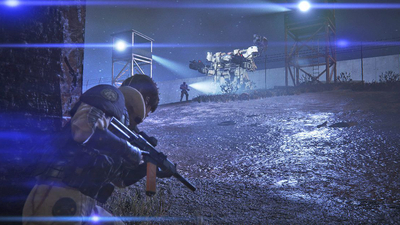 Japanese players are unable to broadcast the game on PS4.